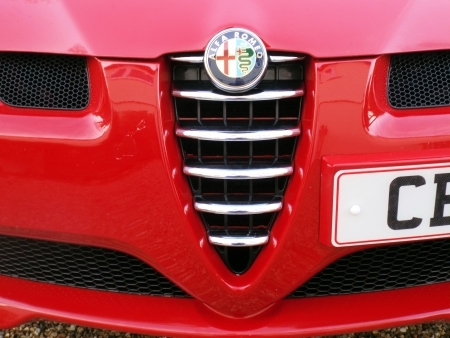 Spring Alfa Day will be held on Sunday 22nd April at Imperial War Museum, Duxford, Cambs. AROC will be having a display at this popular event again this year. 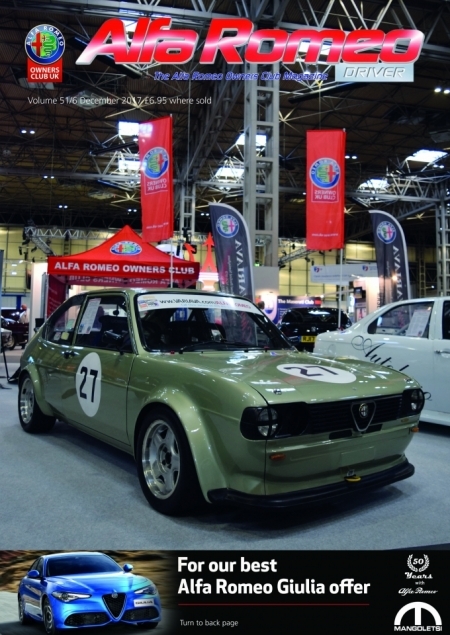 To apply for a free vehicle pass and ticket please email Club manager, Nick Wright manager@aroc-uk.com to register. 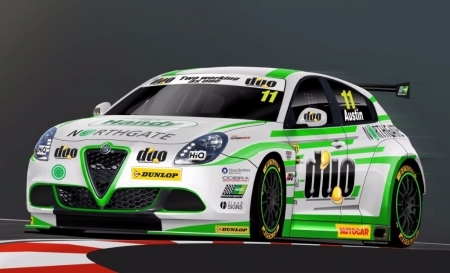 Passengers are required to have tickets booked and paid for in the normal way via the Brands Hatch website. 1. The Guidance sets out the definition of a Vehicle of Historic Interest (VHI), vehicles which will, from May 2018, be entitled to be exempt from taking a vehicle (MoT) test. Buy tickets here for AROC events. Classics & Coffee is happening! On the 30th September Jim Stokes Workshops in Waterlooville will be opening their doors in aid of Macmillan Cancer Support. 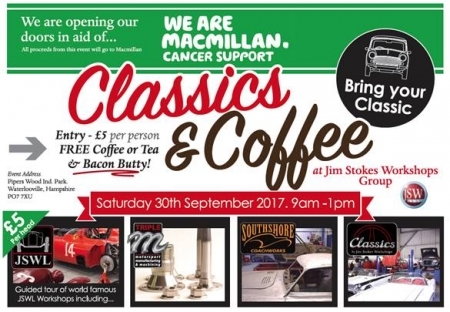 Bring your classic car along between 9am - 1pm for a FREE Coffee & Bacon Butty and every penny of your £5 entry will go direct to Macmillan. 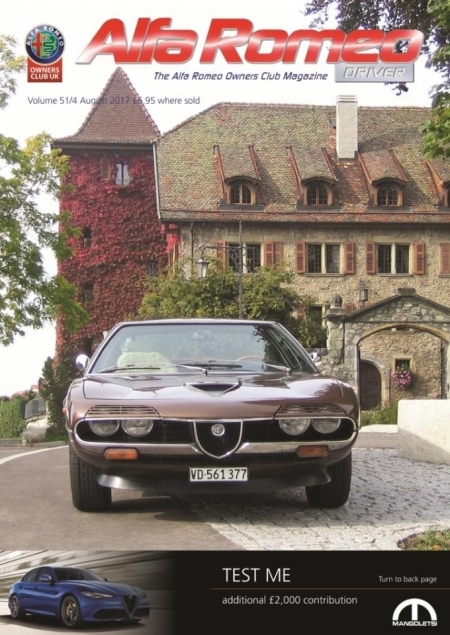 The lovely Montreal on the cover of the 84 page August issue of the Club magazine introduces the 5 page article by Bruce Taylor, celebrating the 50th anniversary of the first exhibition of this model at Expo ’67, the World’s Fair in Canada. He tells of his ownership experiences and how he has shared his knowledge online with other owners.